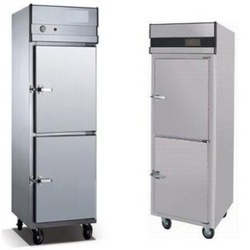 Manufacturer of a wide range of products which include six door refrigerator, under work counter refrigerator, four door refrigerator, pizza make line, water cooler and under counter refrigerator. 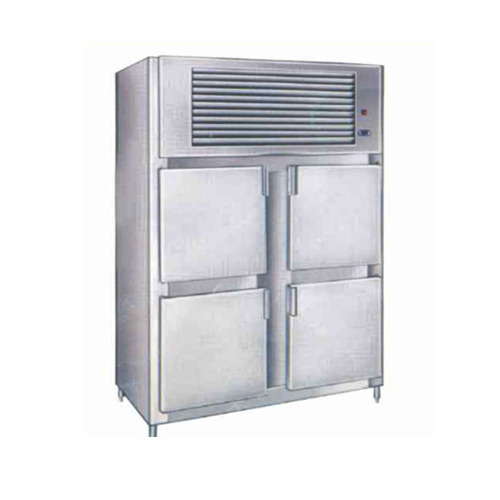 Owing to our vast manufacturing facilities, we are able to offer Six Door Refrigerator. 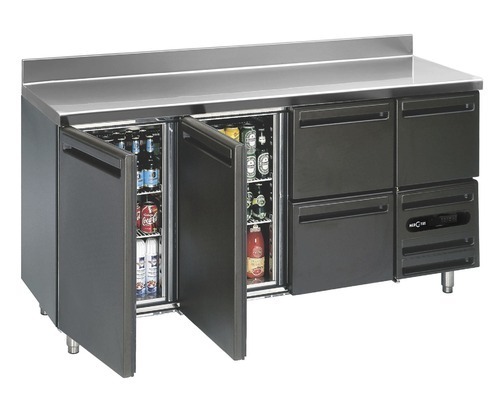 The offered product-line has high capacity storage convenience. Best quality material that is procured from trusted and reliable vendors of market is used in the manufacturing process following industry standards & norms. 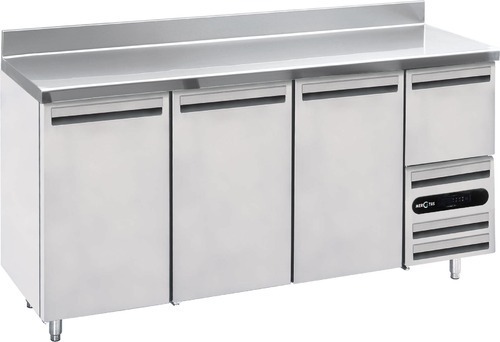 We are counted among the leading manufacturers, suppliers and distributors of a wide array of Under Work Counter Refrigerator. 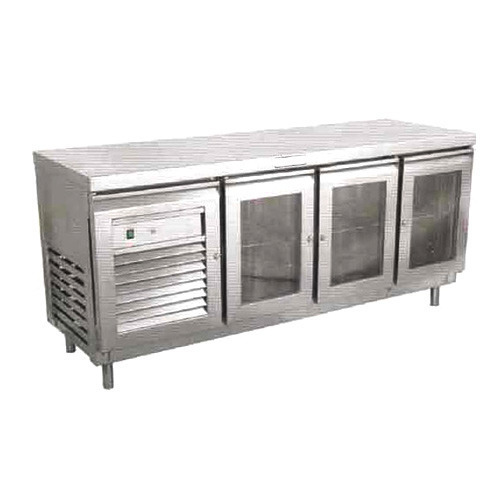 This counter refrigerator is widely used in shops for storing curd, milk, drinks and various other items. 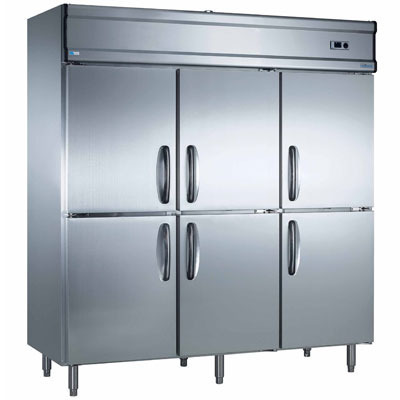 Advanced technology and latest machines are used for manufacturing these refrigerators as per clients’ demands. 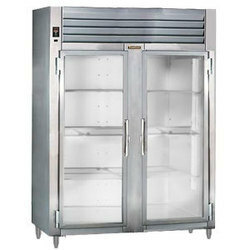 With the help of our distinguished professionals, we have been able to bring forth Four Door Refrigerator. Offered refrigerator features innovative metal cooling that locks in cold and seals in freshness. The stainless steel paneling helps maintain consistent temperature throughout the refrigerator. Backed by rich industry experience, we are presenting vast variety of Pizza Make Line. Advanced technology and latest machines are brought into use for manufacturing these equipment following industry set guidelines. 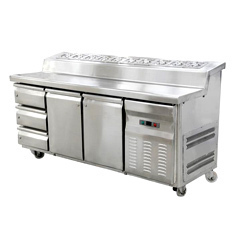 Our range is used for making pizzas in larger quantity. 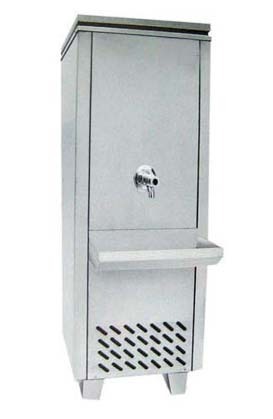 We are instrumental in manufacturing, supplying and distributing a quality range of Water Cooler. It is a device that cools and dispenses water. These water coolers are highly demanded in offices, schools, restaurants and various other places. 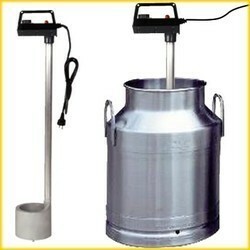 Also, we customize these as per the requirements detailed by customers at reasonable rates. 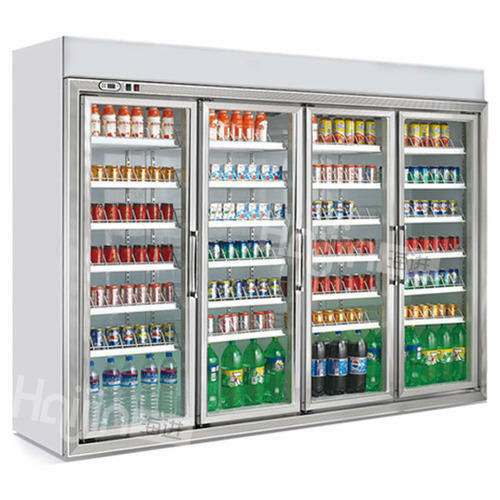 We offered Provided maximum visibility dispay Refrigerated Showcase of shelves for displaying products. Evaporator and the use of inner duct for suction provided in the machine. Air Curtain provides uniform velocity of air to maintain temperature. dispay refrigerator showcase Eco Micro controller is equipped in the machine. 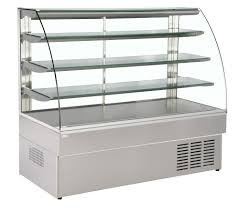 We offer a wide range of very high quality Cold Display Counter to our most trusted customers. 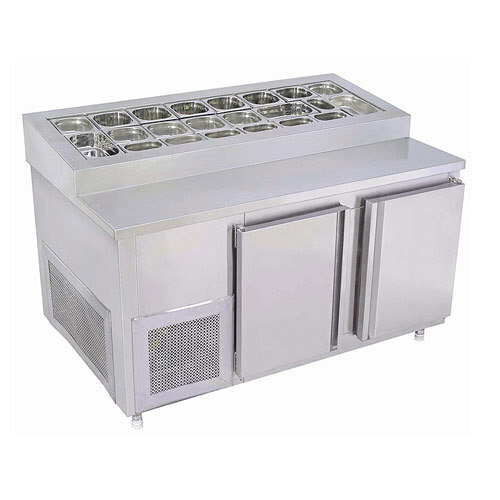 These products are manufactured using very fine quality stainless steel and fiber that are sourced from very trusted vendors.